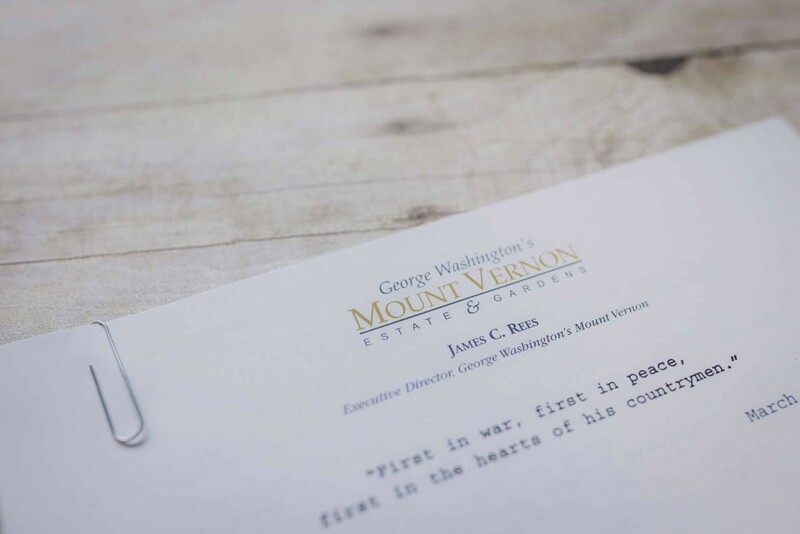 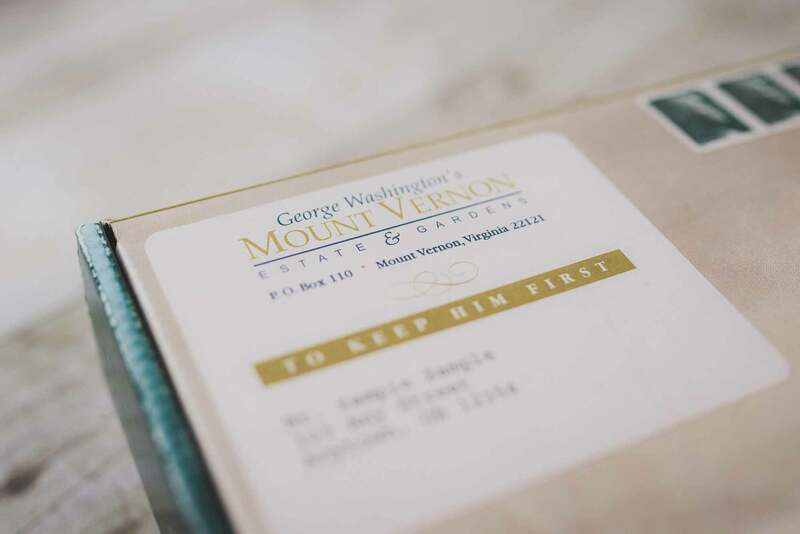 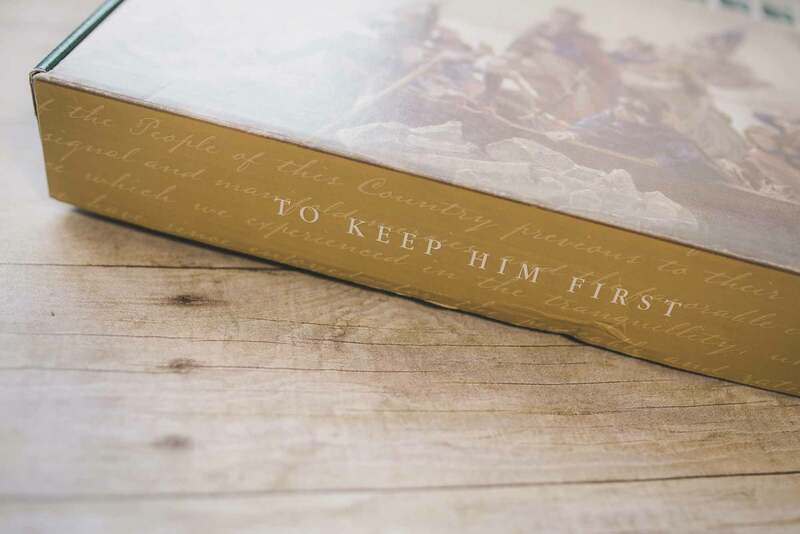 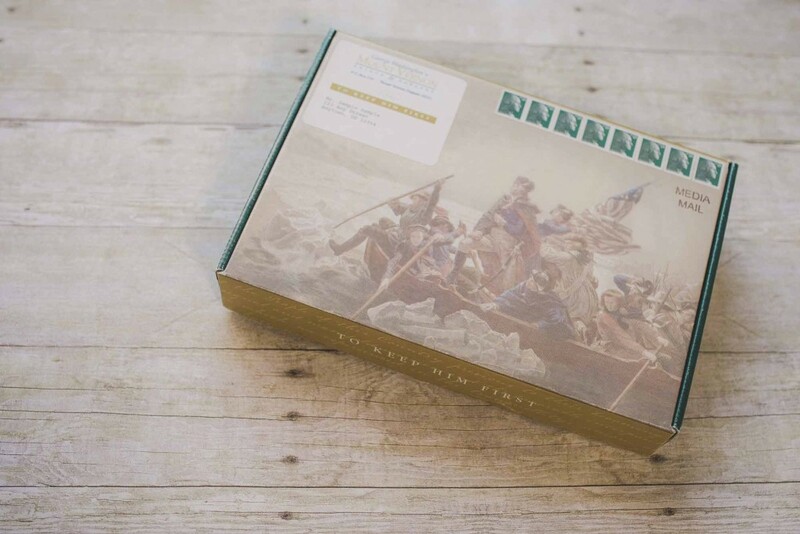 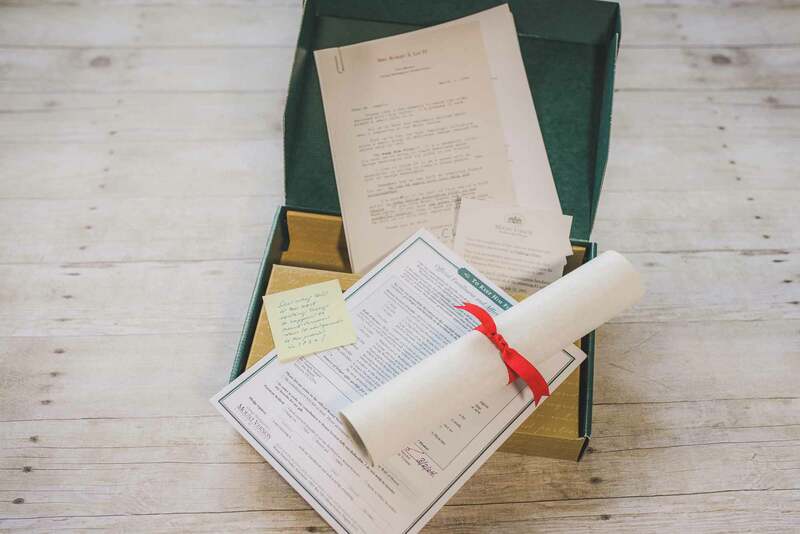 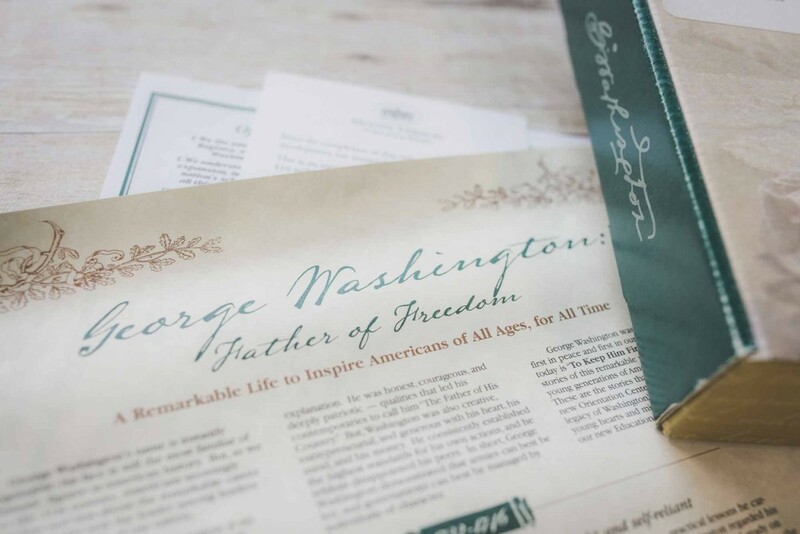 Stephen Clouse and Associates created, produced and mailed a direct response fundraising package in support of Mount Vernon’s “To Keep Him First” campaign. This effort brought in more than $4.2 million in donations, pledges and bequests. The 2006 mailing generated 653 gifts of $500 or more, out of 796 total gifts. 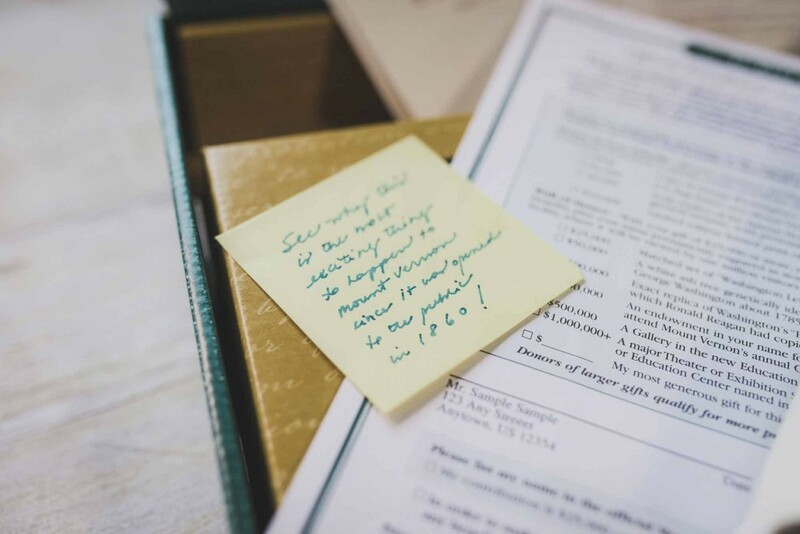 That’s an astounding 82% of all gifts that were at least $500.